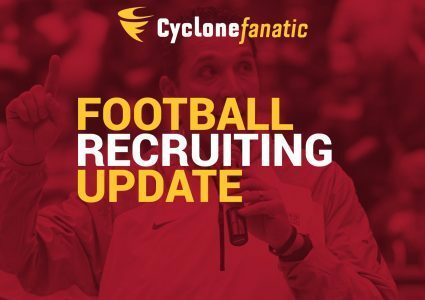 True freshmen Jaeveyon Morton, Dallas Taylor-Cortez and Joseph Scates are back in hot water with the Iowa State football program. 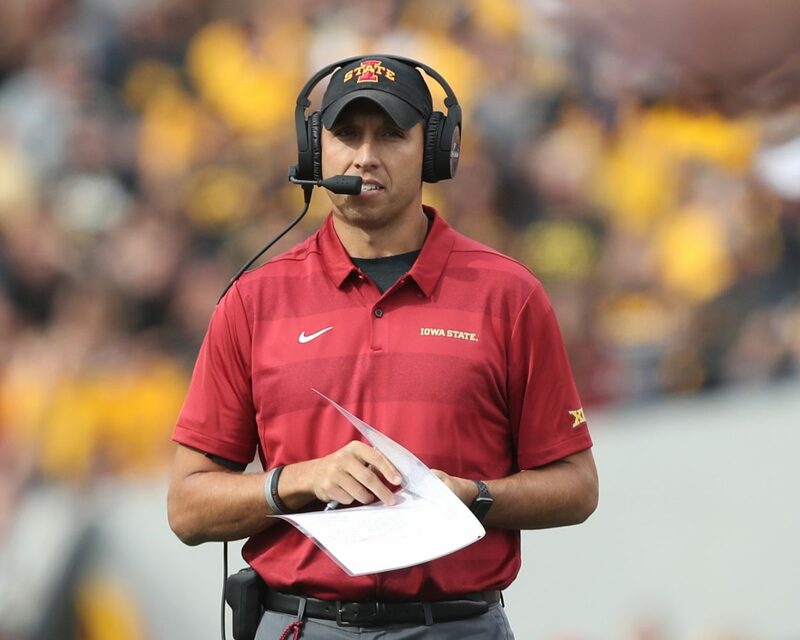 Matt Campbell announced on Thursday the trio has been suspended from the program for violation of team rules, the second such suspension of the season for all three players. 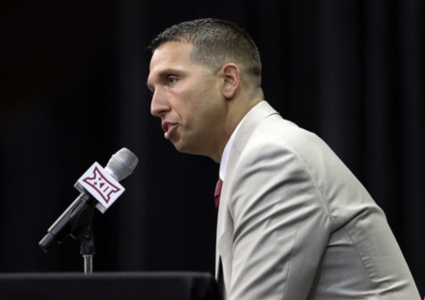 “Jaeveyon Morton, Dallas Taylor-Cortez and Joseph Scates have been suspended from the team indefinitely, including all team activities, for a violation of team rules,” Campbell said in an Iowa State release. Scates was one of the most highly-touted recruits in the history of Iowa State football when he signed with the program last February. The wide receiver from Dunbar, Ohio was rated as a four-star recruit and was considered the No. 44 wide receiver in the class. Morton and Taylor-Cortez, both defensive backs, were each considered three-star recruits. The three players have not seen action in any games since returning from their initial suspension several weeks ago. They were part of a group of four players suspended shortly before the originally scheduled season opener for failing to uphold the standards of the program.